While roaming the hallways, you may have noticed some snazzy bowties on an unfamiliar neck, but there is more to Adrian Agredo, BHSEC’s newest English teacher, than some fancy formalwear. 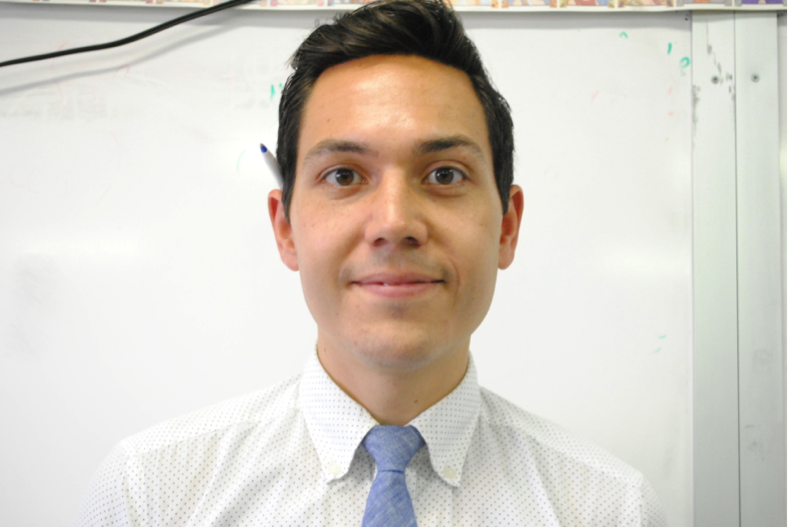 Though Professor Agredo is a recent addition to the English department, he has been a member of the administration since 2008, working as the coordinator of BHSEC’s afterschool program, Bard Early College Academy (BECA). When asked about his favorite part of working at BHSEC, Prof. Agredo said, “I feel lucky to be surrounded by an administration and faculty that I trust.” He holds his pupils in like esteem, saying that “the passion, determination and capacity for analytic thought among this student body is incredible” and that they could survive “gladiatorial contests.” BHSEC’s student population is already small enough, however, without us fighting to the death, so his dream might have to go unrecognized.